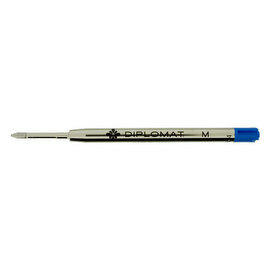 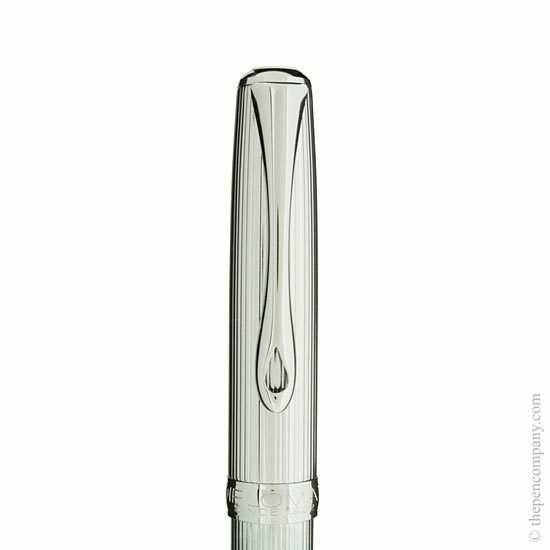 Diplomat's Excellence Guilloche pens are elegant pens with a 'chiselled' fluted finish. 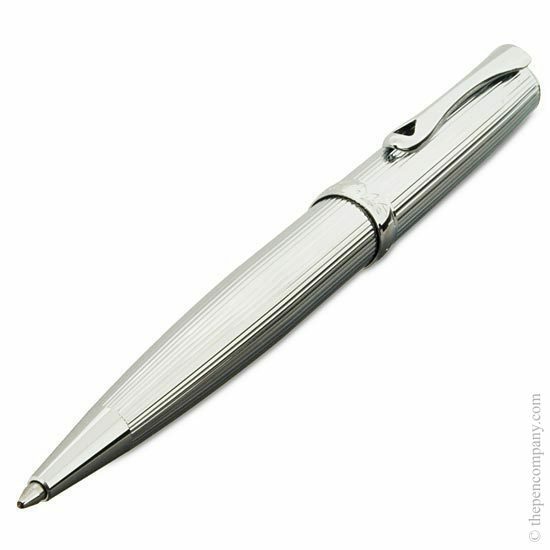 The pens pens are German made and feature metal barrels available in all chrome or with a gloss black lacquered barrel. 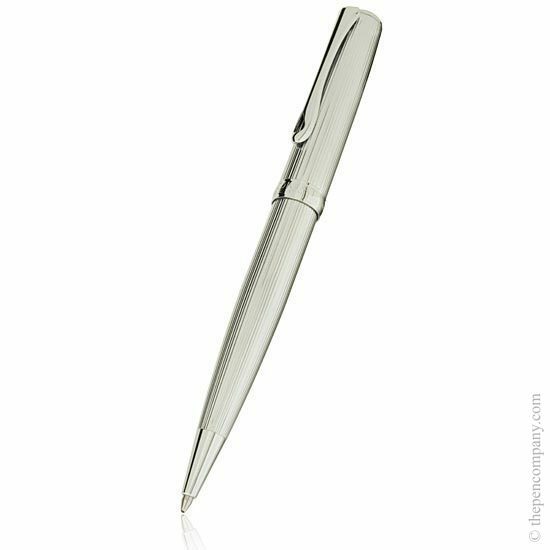 The Diplomat Excellent Guilloche pen collection includes: a fountain pen, capped rollerball pen and propelling ball pen. 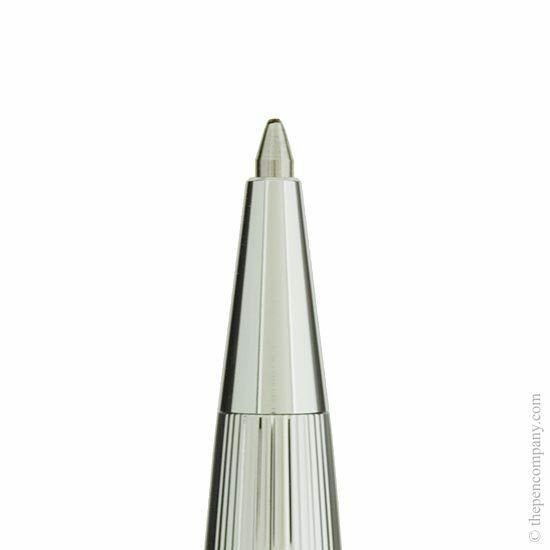 The fountain pen uses accepts a standard cartridge, but also comes complete with a converter allowing the pen to be filled from an inkwell.